Parenting is not for the faint of heart, but if you are a parent you already know that. A few weeks ago, our oldest began to be spiritually attacked while his Dad & I were at a huge event for our foster and adoptive ministry. We came home to a terrified little boy, that has since struggled with nightmares and intense fear. Nothing will drive you to your knees faster than seeing your little one struggle with such anxiety. Our family isn’t new to spiritual attacks. We have always seen a trend of our children being attacked at our times of most significant ministry. From sleepless nights to ER visits to behavior issues to sickness on sickness on sickness our children have faced it as we have been in the trenches of ministry. 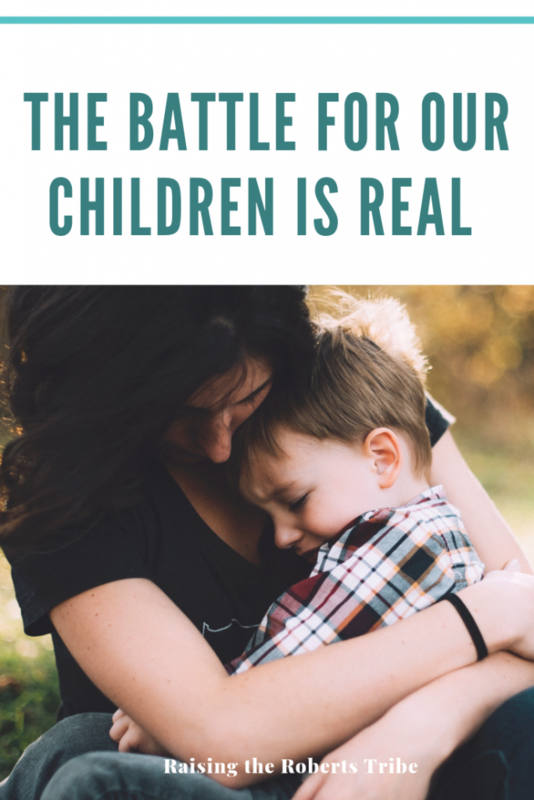 In these times where we see patterns of spiritual attack, we are reminded that the battle for our children is real. Satan loves to attack us through our children, and the reality is that he wants nothing more to win victories when it comes to our children. Satan does not want our children to follow Jesus. Let that sink in. The faith of our young children and the fate of their eternities is still being written. The enemy is at war for their souls, and yet so easily we lose sight of that. 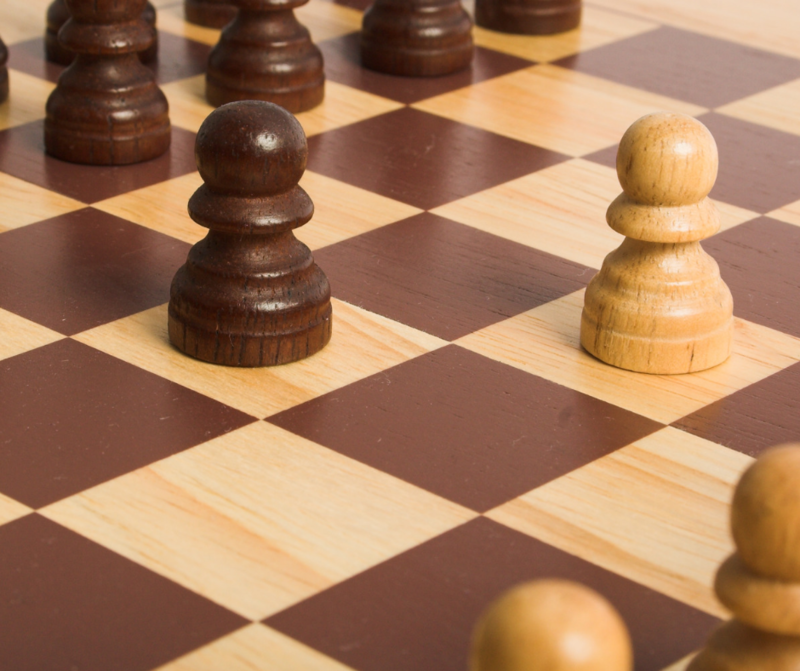 Not only is the battle real, but we are often pawns in the enemy’s hands so easily distracted by day to day life. Often those distractions come in the form of mounds of laundry and dishes. (Finally, proof that laundry and dishes are of the devil!) Other times, they come in the form of maxed out schedules and taxiing children from baseball to music lessons. We lay our exhausted head down at the end of the day, never giving a second thought to the battle that has raged for our children’s souls. But be assured, friend, the enemy is still prowling and looking to get a foothold. Mama, we must wage war for our children. Too much is at stake to allow complacency to win any longer. What a powerful position we have as moms. The divine privilege to fight on the behalf of our children and wage war on our knees. No one else has the intimate front row seat to this battle and the ability to advocate to the Lord on our children’s behalves except their parents. This is a position and a calling that we should not take lightly. May we spend our days fighting for the futures and the souls of our little people as we live on the frontlines of Motherhood. I can’t wait to see what God will do if we prioritize this job above any other. I am certain that He will raise up a generation of warriors for Him that will change the world starting with their very own families.